Shel: Surprisingly (or not? 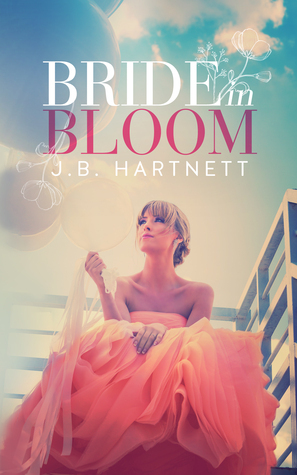 ), I didn't read the synopsis before I started Bride in Bloom but I could tell by the cover, this wouldn't be the dark, angsty stuff I'd read from J.B. Hartnett before; this was confirmed within the first few chapters (after the prologue). What were your initial thoughts, Court? I felt initially really excited because we've been big fans of J.B. Hartnett for a while. We've read every book she has published, so we took this opportunity to catch up on her newest series and ran! *Side note* We DID read this book before the second one, Katherine in Bloom, but with some family stuff going on I wasn't able to get the review done in time to post BEFORE that review...so hopefully this isn't too confusing, but I wanted each to have their own day to be spotlighted, because they are worth it to us. Shel: One other thing that stood out to me was the structure/writing. 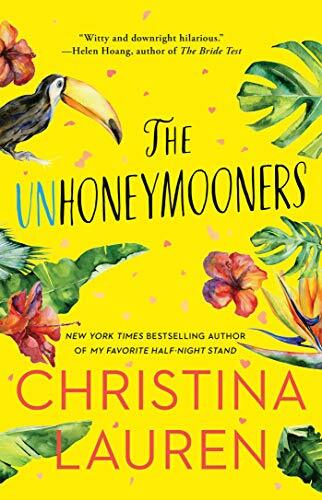 As I mentioned earlier, this was lighter, funnier, less angsty and I loved that--I love seeing writers do different things than what their readers expect. A few things that were a little distracting for me were the way the timeline would speed up, and also sometimes I felt like I wasn't always following what the character was thinking or wanted me to understand. It felt like maybe the pacing or the dialogue/inner monologues were sometimes just missing a few things. Not enough to put me off of the book, just enough for me to notice. Court: I'm glad you brought that up, because I was having the same hang ups with the pace. Later, and maybe this is because...well, the beginning is out there with a big fat BANG...like holy crap...we have two very diverging plot lines for Tori, and I think the pace felt somewhat confusing for it. I still feel like I can recommend this title with enough gusto because I did enjoy it a lot. 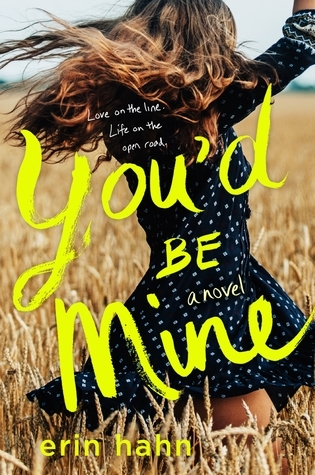 Shel: When I think about who would enjoy this book, I think I'd recommend it to people looking for a sweet romance with low angst, who enjoy a California beach setting (loved this! ), likes reading about a fun ensemble cast, likes humor, snark, and some steamy scenes (nice surprise there). I'm sure I'm missing some things, Court. What else would you add to this? Court: Well, I think that the little community feel of Lark's shop, Deb, Nico's tattoo shop, Cole's house...(if you've read J.B's earlier series you will recognize ALL of these people...and I was excited that some of our old favorites are coming out to play as people we've been curious about get their story. I am excited to see what comes next. OH, AND OMG, there are some major things that made me seriously excited and even more so excited for the first half of the book...but I obviously can't tell you...but it is about a boy that I didn't think I would end up liking before the story was over. And his journey is pretty big for Tori. I'll stop now!